After selling his first 1968 Camaro which he bought brand new at Bel Air Chevrolet in Bellevue, WA in 1969 for just $3995.00, Bob made a promise to himself that he would one day own another one. However, after moving to the UK in 1974, finding one proved to be a little difficult! Bob searched for a number of years in the UK for another Camaro and he finally found one in October, 2007. 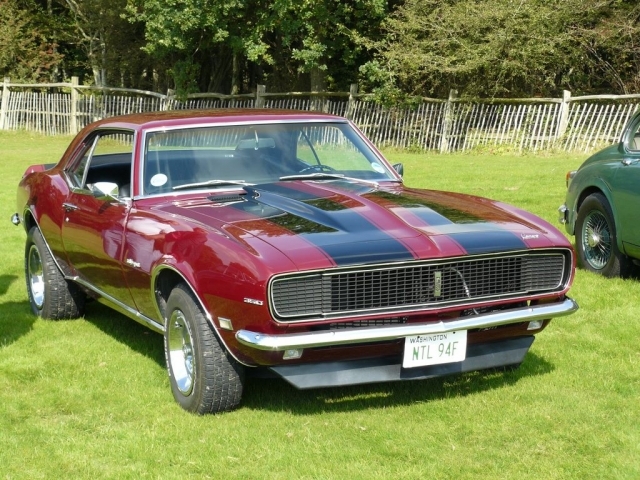 This 1968 Camaro was optioned with Rally Sport equipment, a 350, and a manual transmission. 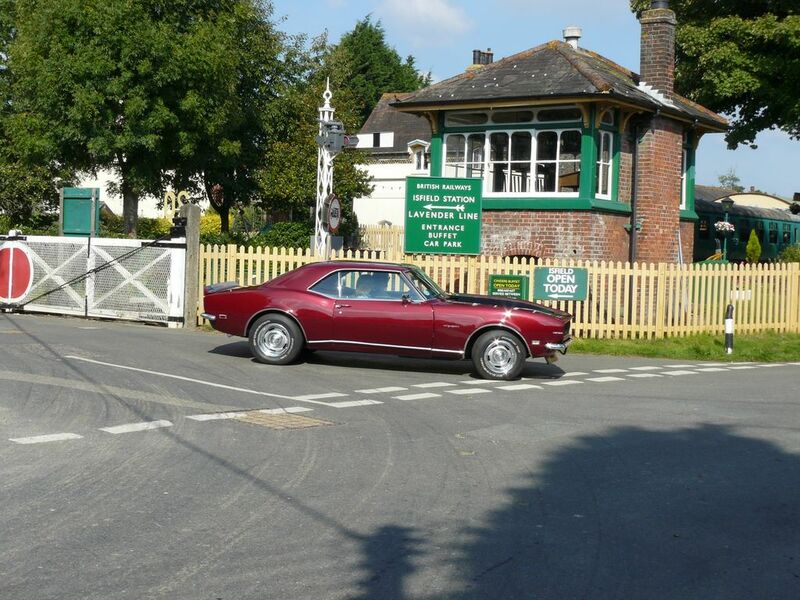 According to Bob, there is a thriving American classic car following across the pond and there is usually something car related to do every weekend.